Having built a career on doing what she says she will do, inspiring people to achieve great things and simply enjoying the world of work, it is no surprise that Linda’s coaching style reflects that. She enjoys working with people who are curious about their own potential and are ready to lift the lid on their assumptions about themselves and others. Working with Linda can feel like a thinking workout: working hard to get to the bottom of things and then being brave when considering what to do with new insights. With your agreement, she will hold you accountable for your growth and development. However, you will also have fun working together. Linda cares deeply about her clients and uses all her experience and knowledge to support them, not just in the session itself but throughout the coaching relationship. Her clients are highly successful, working at the most senior levels in their organisation. 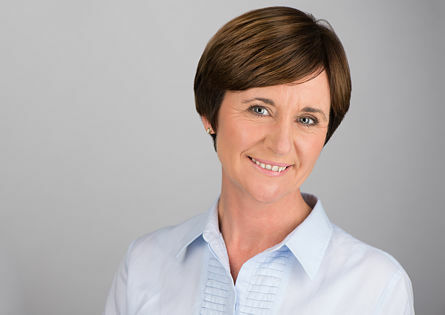 Linda has a deep understanding of leadership and helps people to craft their unique leadership identity to create professional success and personal happiness. This is often crucial for people who have built a career as technical experts, and then find that their leadership capability is in the spotlight. She has international experience having worked in Singapore, Sri Lanka, Sudan and Europe. Linda also likes to offer her services to those who may not have the budget, so works with selected pro bono clients who have a bright future ahead, but need some support to help them get there. Linda surprised herself and others by completing the 100km Oxfam Trailtrekker Walk in June 2013 and with her Alliance colleagues raised a significant sum of money. She has now progressed to running and regularly attends Parkrun on Saturday mornings (with mixed results). Her ideal holiday usually involves a place of interest with great food. India, Australia and walking the Camino de Santiago have been recent highlights.